Because all anyone has been doing lately is worshipping at the altar that is hyaluronic acid (if you listen carefully, we swear you can hear beauty editors everywhere whispering its praises), we thought we'd take a moment to get some expert advice on the topic and find out what all the fuss is really about. 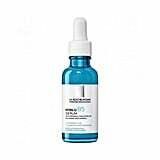 Keep reading to see everything we found out when we picked the brain of Dr Elena Voskresensk, Skinceuticals Global Education Manager and shop our edit of hyaluronic acid serums below. POPSUGAR Australia: What exactly is hyaluronic acid? Dr Elena Voskresenskaya: A gigantic linear molecule that is naturally produced by your body and is present in every tissue, especially in the skin, heart valve, synovial fluid, and in the vitreous of the eye. Hyaluronic acid has a very high turnover rate. It has a half-life of only three to five minutes in the bloodstream and less than one day in the skin. PS: What does it do? Dr Elena: Hyaluronic acid performs various functions. It lubricates the joints and maintains the shape of the eye. Whilst in the skin, it is the main component responsible for promoting hydration, volume and plumpness. PS: Why is it called an acid? Dr Elena: Hyaluronic acid consists of thousands of repeated blocks of the same disaccharide composed of glucosamine and glucuronic acid. Since each block is technically an acid, the entire molecule is also classified as an acid. PS: Can it penetrate the dermis? Dr Elena: Evidence has suggested that even nano-sized hydralysed hyaluronic acid does not penetrate the skin barrier. 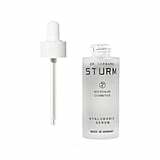 Therefore, topically applied hyaluronic acid provides only surface hydration, but does not restore the plumpness or volume. 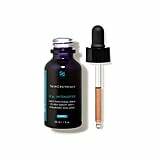 On the other hand, filler injections or skincare products with ingredients that help skin produce more of its own hyaluronic acid (such as SkinCeuticals H.A Intensifier), can effectively address the loss of skin volume. PS: Is hyaluronic acid safe? Dr Elena: Since hyaluronic acid is naturally produced by our bodies, it is a perfectly safe ingredient for topical use that anyone can benefit from. PS: Are there any skincare ingredients you shouldn't miss hyaluronic acid with? Dr. Elena: Some studies show that Hyaluronic acid degrades in pH <4. Therefore, you probably shouldn't mix your hyaluronic acid serum with highly acidic skincare, such as glycolic acid creams. PS: When should you be applying hyaluronic acid in your routine? Dr Elena: Hyaluronic acid is a great surface hydrator that can be used morning and night, throughout the year. It is important to that hyaluronic acid can make the penetration of other active ingredients more difficult. 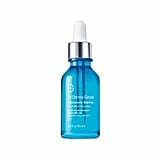 Therefore, I recommend applying hyaluronic acid products after you've applied other serums and allowed them to fully absorb. Hyaluronic acid should ideally be applied beneath a cream-based moisturiser. PS: Besides hydration, what other benefits does hyaluronic acid have for the skin (both short, and long term)? Dr Elena: In the epidermis, hyaluronic acid only provides surface hydration which can lead to improved skin smoothness and fine lines becoming less noticeable. This effect lasts for a few hours after the application of a skincare product with hyaluronic acid. Hyaluronic acid located in the dermis is responsible for skin plumpness and volume. PS: How long until you should notice skin improvements? 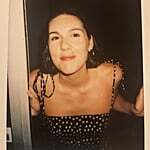 Dr Elena: When using skincare products with sufficient levels of hyaluronic acid, one can notice an immediate improvement in skin hydration levels, in most cases from the first application. 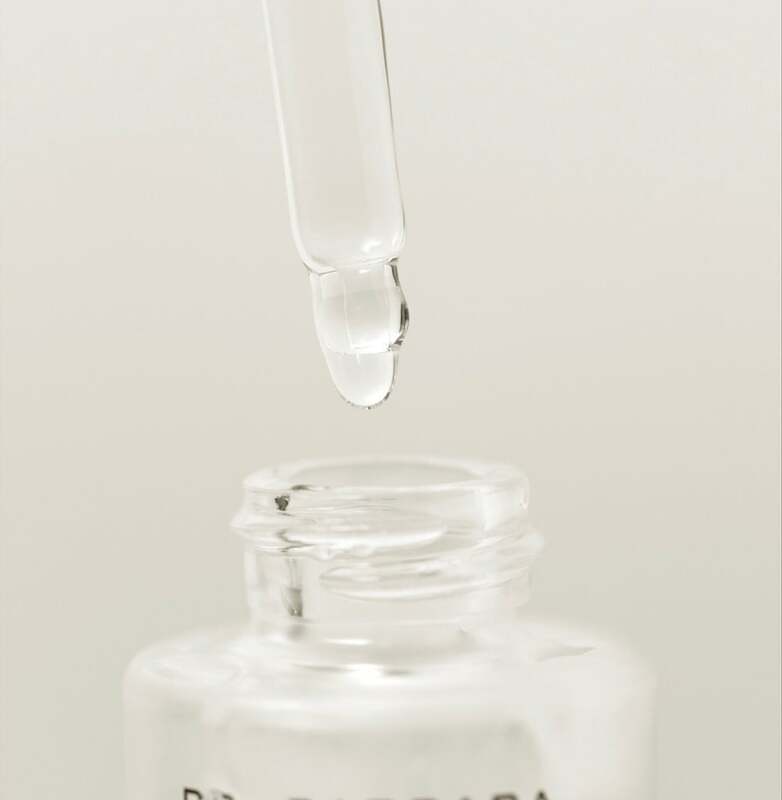 PS: Why is hyaluronic acid so good for treating wrinkles? Dr Elena: Hyaluronic acid that is delivered to the dermis in a form of a filler injection plumps the skin from within, reducing the depth of wrinkles. It performs a similar function as water in a water mattress, it plumps the skin from within and makes it look supple and full. 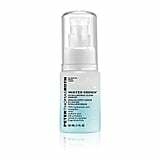 Hyaluronic acid in skincare provides hydration to the top layers of the skin, which leads to smoother looking skin and less pronounced fine lines. 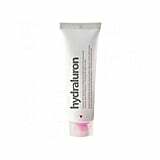 PS: Why is hyaluronic acid so good for dehydrated skin? 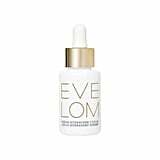 Dr Elena: Hyaluronic acid is renowned for its ability to hold up to 1,000 times it's own weight in water making it a powerful, natural humectant. 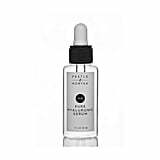 PS: Why is hyaluronic acid so good for all skin types (not likely to cause reactions etc)? Dr Elena: The hyaluronic acid used in skincare is the same molecule as the one that is widely distributed throughout our bodies. This makes hyaluronic acid a very "tissue-friendly" active ingredient in cosmetic products that our bodies perceive as a native molecule. PS: What should we look for in a quality hyaluronic acid product (Percentages, long chain or short chain molecules)? Dr Elena: I recommend looking at both the concentration of hyaluronic acid and the type of molecules used (full sized, fragmented and encapsulated).